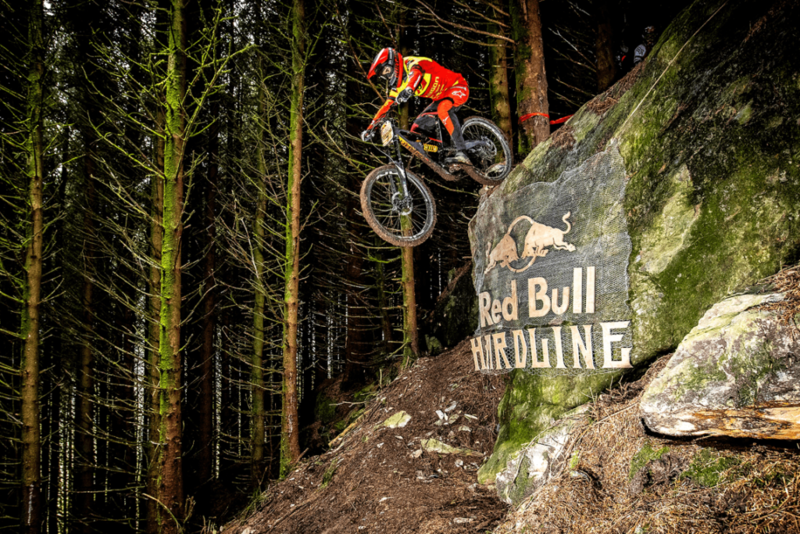 This weekend was the 5th edition of Red Bull Hardline. It was Alexandre Fayolle’s 3rd time at this event. 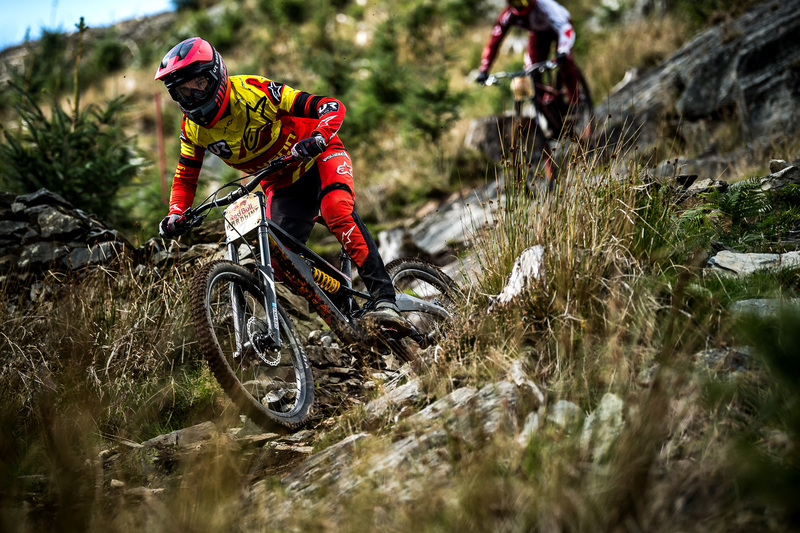 For those not familiar, Hardline is one of the most difficult downhill track in the world and only some top riders are invited. 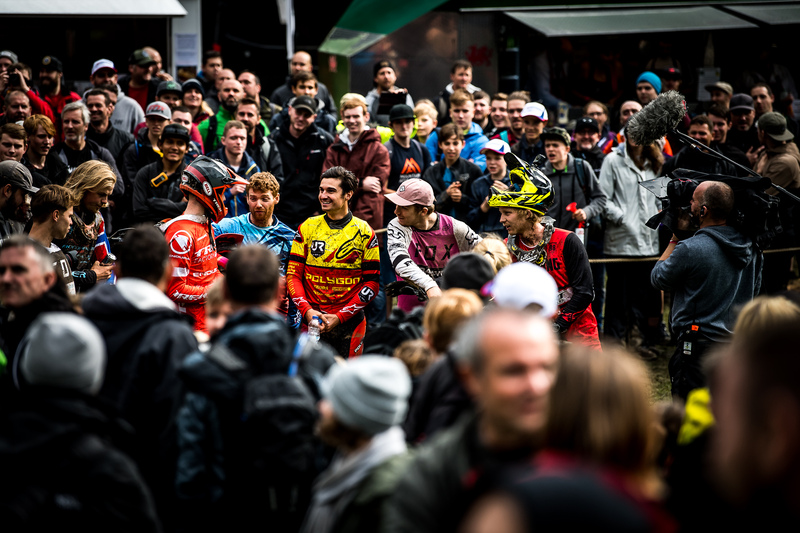 Hardline is one of alex track favorite with big jumps and lot of technical sections. 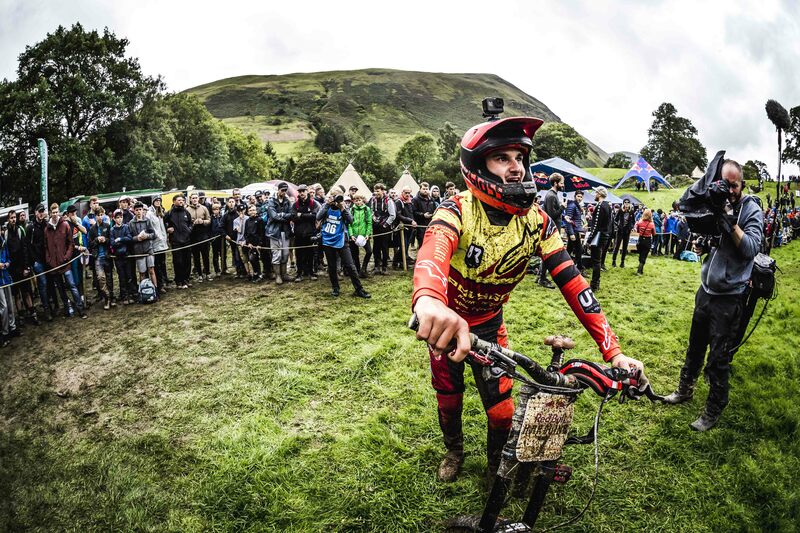 Alex was feeling good on the bike and was standing at the third place before having a technical problem. He couldn’t do the final jump but still finishes with the 5th best time! 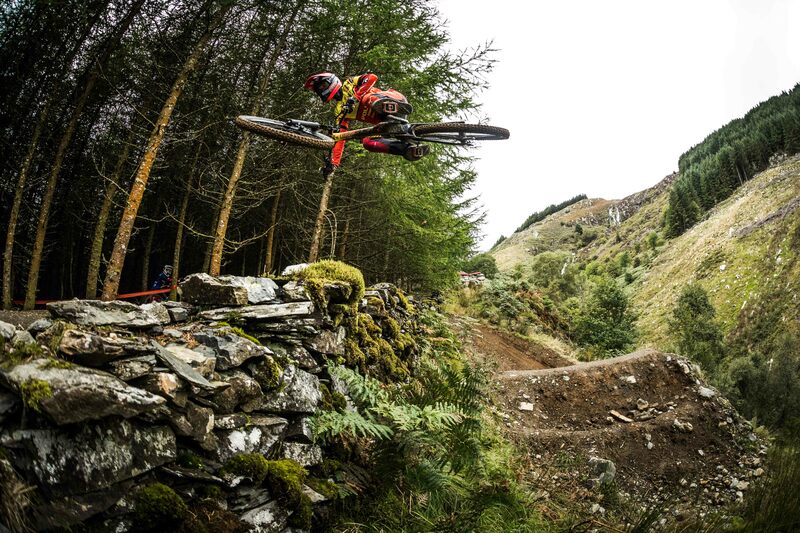 This is Alex’s best result at Hardline and a good way to start his off season’s training. TRACEY HANNAH WINS THE AUSTRALIA NATIONAL CHAMPION TITLE FOR A 11TH TIME!